April’s desire to be surrounded by old, well-kept architecture led her to live and create in Charleston, South Carolina. Over the past 13 years she has worked for three of Charleston’s architectural firms, became a licensed architect & project manager, and in 2011 embarked on her own by starting Root Down Designs. Recognizing that an architect can not exist only in the world of theory, she began to explore materials not just in books but also with her hands. 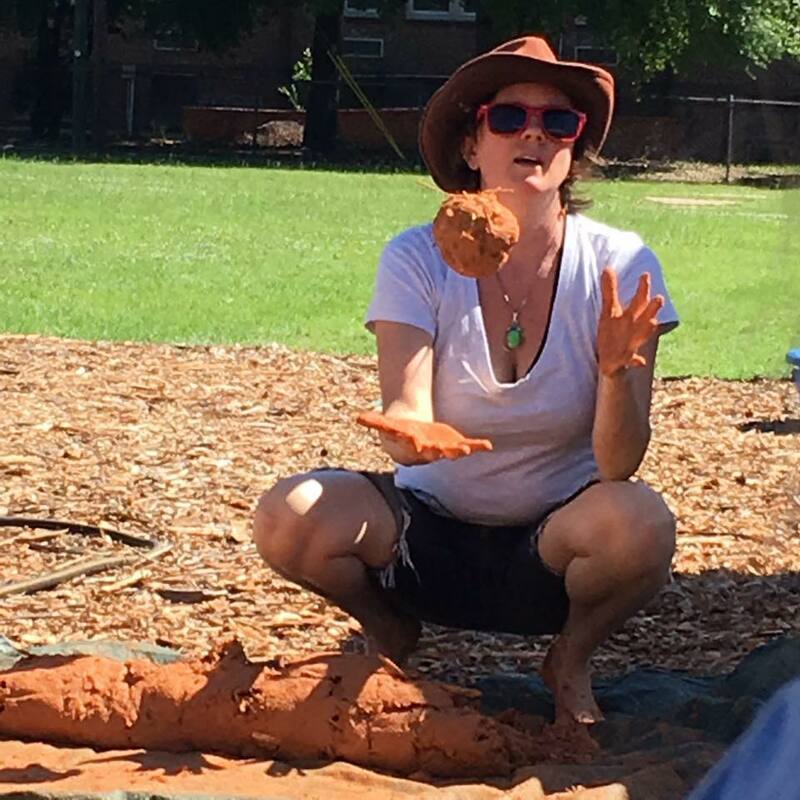 As she continued to experiment with building materials in the Carolinas, she also began to travel the world in search of ancient earthen building techniques still in use today and learn the principles of permaculture. April is a leading voice in the advancements of alternative, natural, & healthy building methods and has been a pioneer in the advancement of alternative building methods in the southeast. She has worked with multiple building jurisdictions in helping clients obtain building permits for alternative materials. She has successfully obtained permits for multiple rammed earth projects, compressed earth block, and hybrid methods. April believes that education is a key component to Regenerative Architecture and has led over 3 dozen community-building workshops and courses. She is an Adjunct Professor for the American College of Building Arts, and is a keynote speaker and presenter to many organizations and universities. Her passion for engaging with communities and involving people in the process of building is essential to Affordable Housing, which is an issue she is very passionate about. She is a true visionary for resilient and healthy buildings for the future and for the future of a healthy planet.